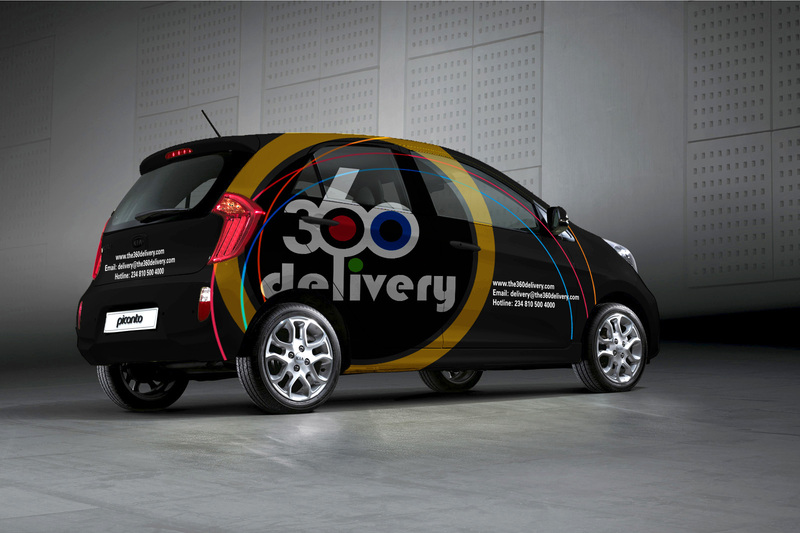 This was the submission of Jennifer Awoh, the operations manager of 360Delivery Limited at the launch of its delivery service which launched in Lagos today, August 1. In a statement released by the company, it expressed its readiness “to help small as well as large businesses that may need help with delivery of their products. 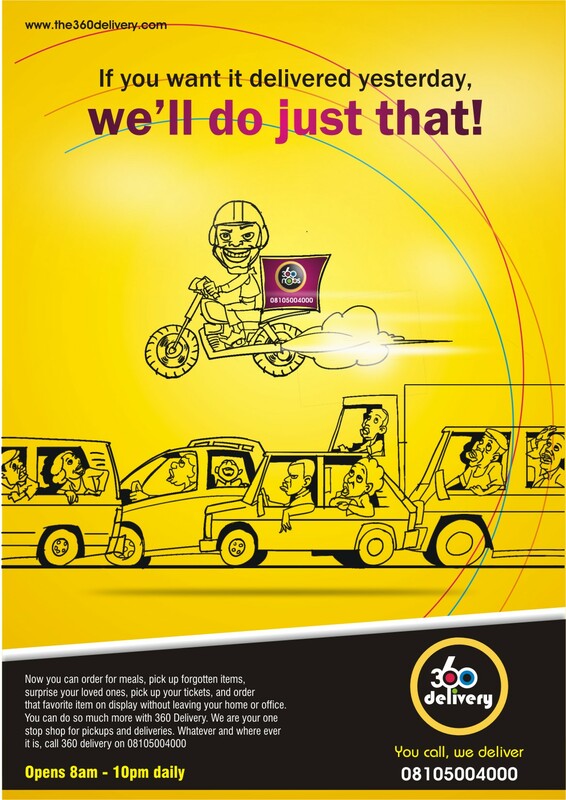 We also cater to individuals and their delivery needs. We deliver event invitations, Aso-ebi for weddings/events, cakes for special events, breakfast, lunch or dinner wherever you may be. We are here to eliminate the stress of spending valuable time in traffic in regards to your business. We are very fast, reliable and cost efficient”. The company also promises to reward its most loyal customers with an opportunity to win a brand new iPad3 device. According to the company, the winner will be any 360Delivery client with the highest volume of deliveries within a 3month period starting today and ending by Friday, October 31.